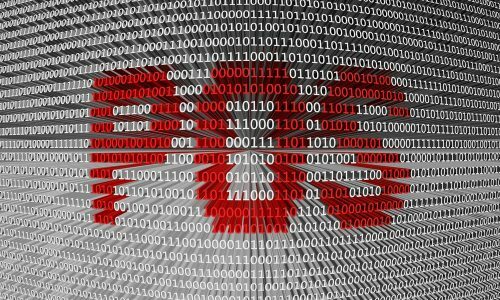 As Pakcoin is moving to Proof of Stake blockchain, so coin swap is needed for anyone currently having pakcoins to exchange old coins into new ones. Coin swap ratio is 1:1 which means that one will get equal amount of coins he is depositing for swap. 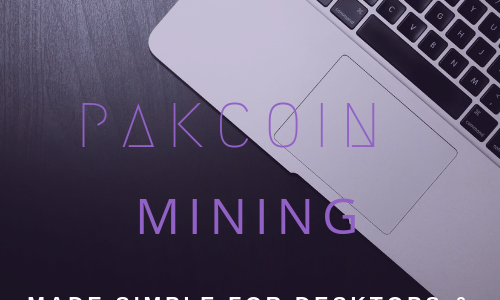 Pakcoin swap will be done at NovaExchange and Pakcoin Ewallet. Users must deposit their pakcoins anytime either to NovaExchange or Pakcoin ewallet well before 8th Feb 2019. We suggest that you should have deposited pakcoins as early as possible to avoid any problem. 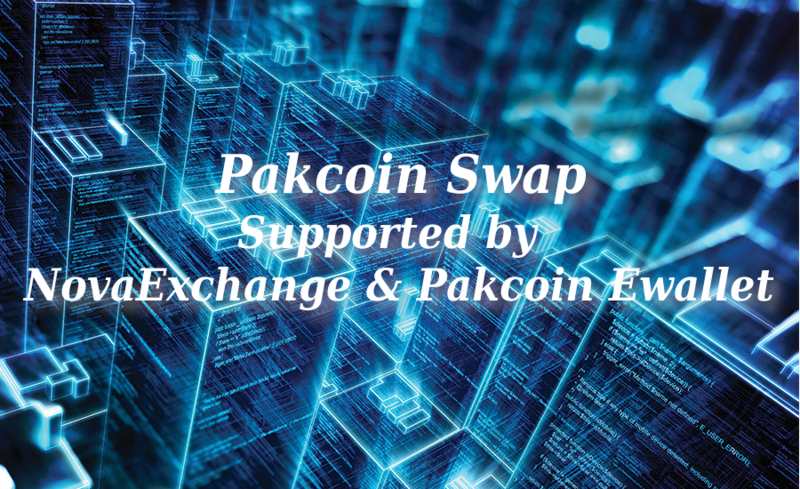 Pakcoins will not get automatically swapped anywhere else than Pakcoin Ewallet and NovaExchange. No other action is needed other than depositing pakcoins at NovaExchange or Pakcoin Ewallet. What if I haven't deposited pakcoins before the last date? You will not be eligible to get your coins swapped, as the old network will not be our responsibility after 8th february 2019. Please note that if Cryptopia does not enable their wallet till that date then we will extend the last date.